Pizza style boxes are also great as cardboard postal boxes. These boxes can be used for a multitude of goods such as clothing, gifts, greeting cards, stationery or jewellery. The pizza style boxes are very easily assembled, filled and sealed in a matter of minutes, and allow you to present your merchandise in a professional and secure package. 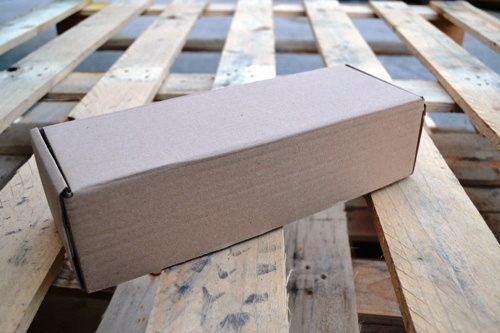 Cardboard postal boxes provide supperior protection over plastic mailing sacks, and can still be sent cheaply via Royal Mail or courier. 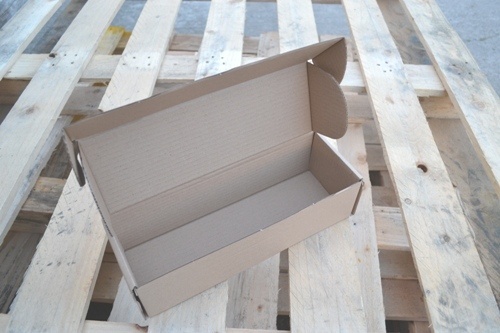 Unique packaging specialise in small runs of bespoke size boxes of any style to suit individual requirements. Please contact us for more information.